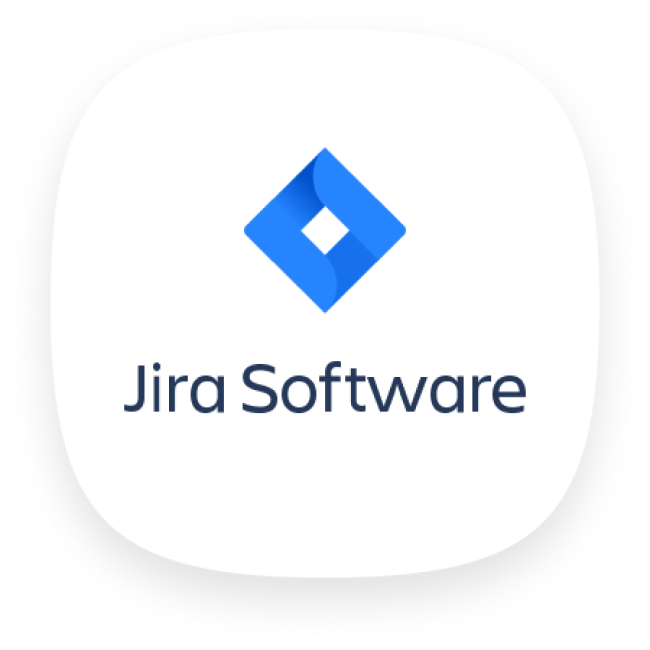 Apply the settings, enter the “Asana API key", select a department to which you want to migrate the data from Asana, and start the import process. All your Asana data will be saved in Bitrix24. You will receive information about current import status by the Bitrix24 notifications after import of each entity is completed. Import will be processed in the background and may take significant amount of time. Once you start migrating data from Asana, the process cannot be paused or stopped until fully completed. Please, make sure that you have all the required information prior to starting the migration. This application works with Bitrix24 Plus, CRM+, Standard and Professional plans. You can test the application for 30 days trial on free plan. Enter the «Asana API key». Select the department to which you want to import users, projects and tasks from Asana. Connect. If you are connected, you can start the import.